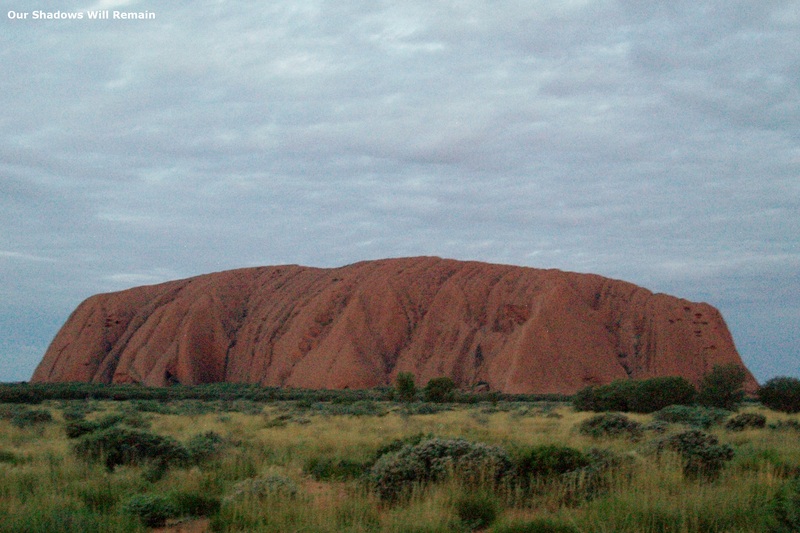 Uluru is also known as Ayers Rock and even ‘The Rock’. 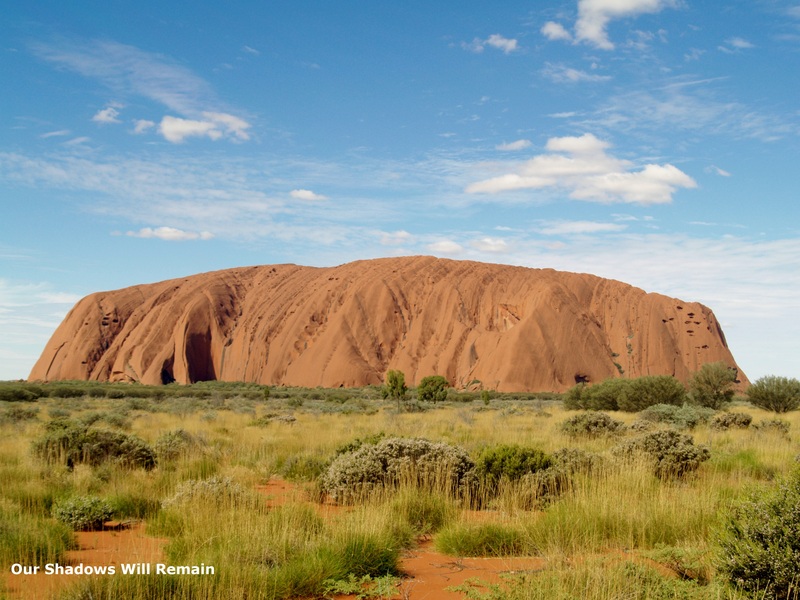 Mass tourism to central Australia and Uluru dates back to the 1960s with the number of visitors continues to grow each year. 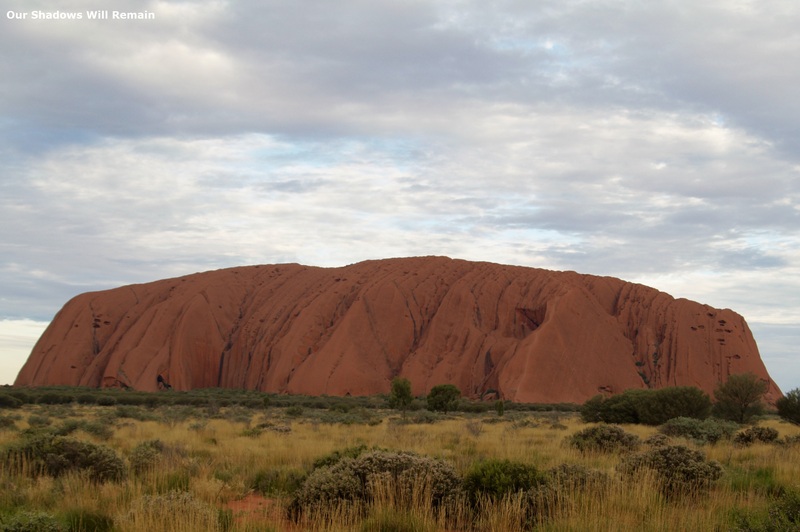 Uluru is managed by the Uluru-Kata Tjuta National Park which also encompasses Kata Tjuta or the Olgas. 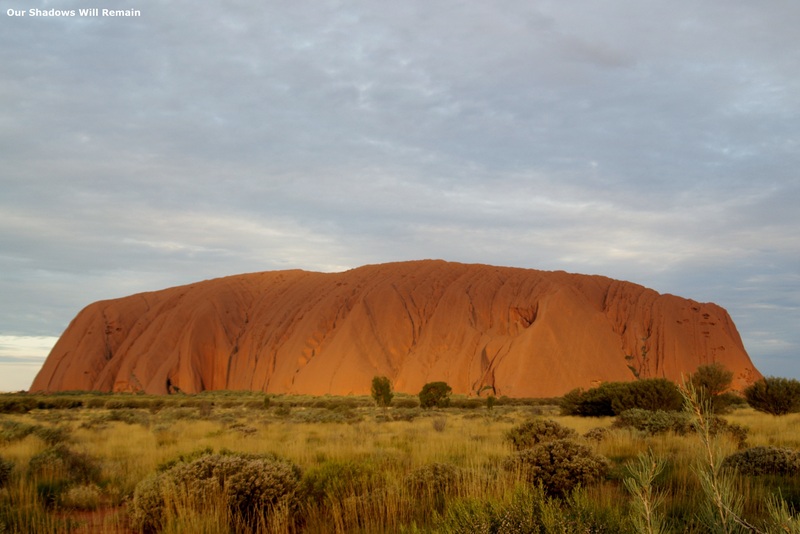 This national park is the most visited place in Australia. 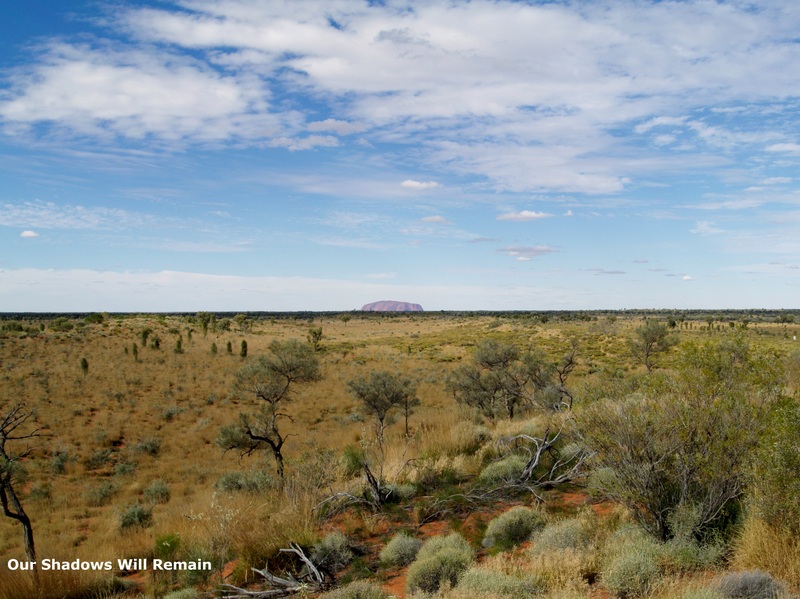 Since 1985 Uluru has been handed back to the Anangu (local Aboriginals) in a joint management project with Uluru-Kata Tjuta National Park. This has allowed the traditional Aboriginal owners to play a central role in the management decisions. 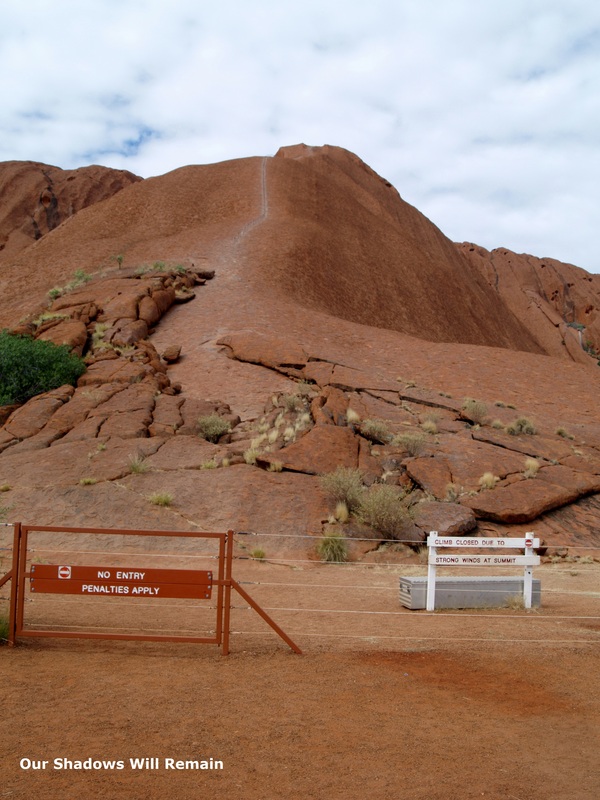 This has resulted in some sacred sites that were once open to the public to be closed in respect to Aboriginal law. Little has changed since Uluru-Kata Tjuta first attracting visitors despite the variety of products offered. Change will need to be accelerated in order to ensure the spiritual values are protected. New products will need to meet the diverse interests of visitors and over time a different group of tourists may be attracted to the area by a spiritual meaning and importance. Despite being on the World Heritage List it is difficult to change visitor’s perspectives and expectations. Sacred places are not safe from tourists, the tourist track is everywhere. Those tourists that try to tread lightly may be doing harm in other areas such as culture, traditions and spirituality. Sacred sites need to be robust and need to cope with extra stresses, especially if the area attracts a large amount of visitors. It is easy to measure and in some cases prevent the impact that tourists have on an area but how can you do this when it concerns cultural or spiritual values. For more about nature tourism and the protection of sacred places read another post I wrote on the subject HERE.